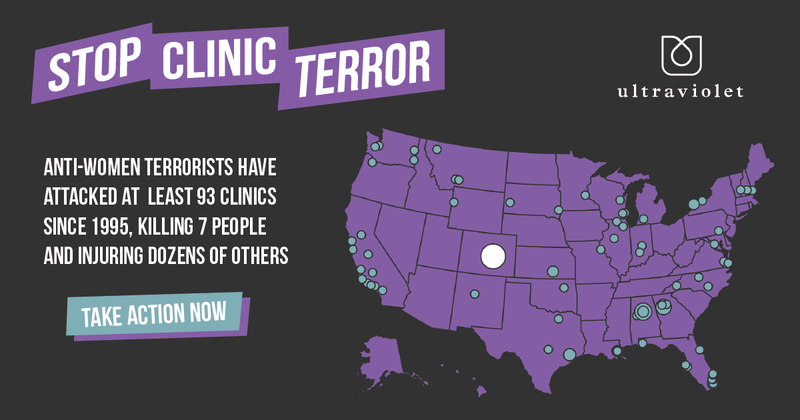 Because it seems like there’s no shortage of terrible things to organize against, and only so much time to do it, I joined SpaceDog this week to build a microsite for Ultraviolet about anti-abortion terrorism. I used Illustrator and Sketch to make the mockups, and Josh put it into code. We iterated a bit on color (when your organization has “violet” in the title, it assures some purples) and line weights, before ultimately landing on this interactive map display. Now, go ask the Department of Justice to take action against domestic terrorism!